Nice kids facilities. Clean rooms. Very quiet. Friendly service. 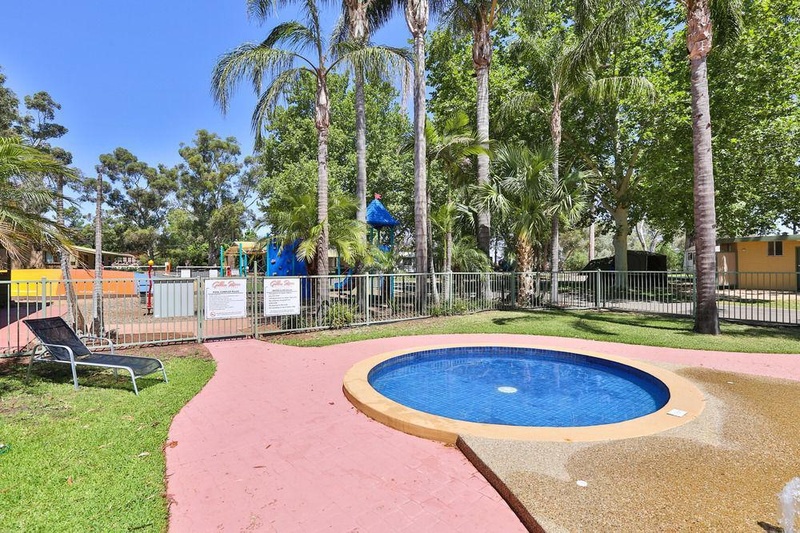 This hotel is situated just 4 km from the centre of Mildura, on the Murray River. 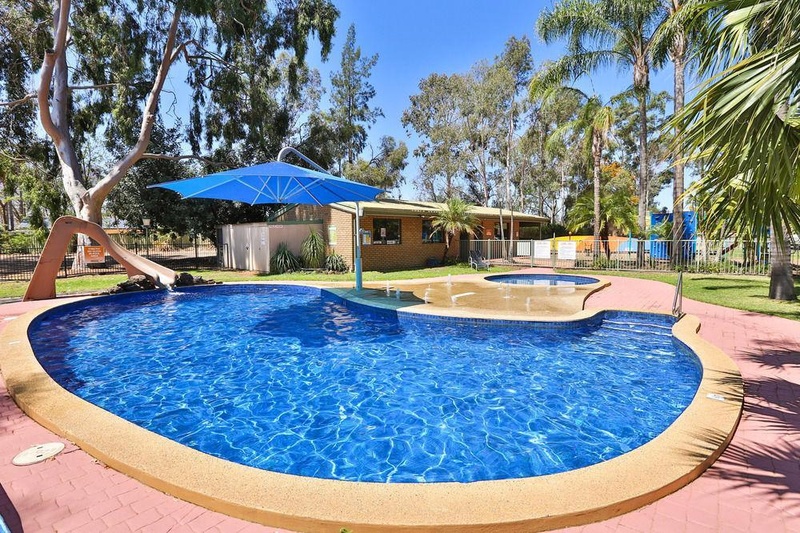 Guests will find the Mildura Visitors Centre some 2.4 km away and it is about 4.5 km to the Mildura Arts Centre and around 6.7 km to the Suncity Rollerama. 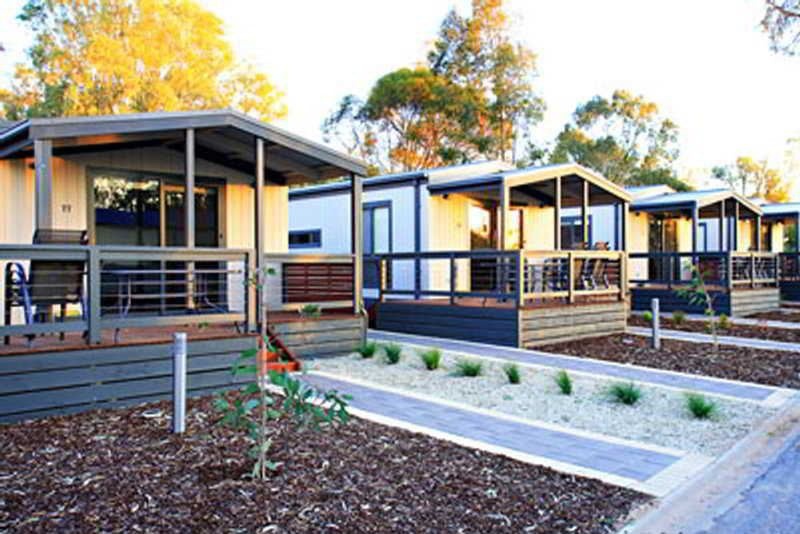 The Mungo National Park is about 110 km from the hotel and it is approximately 7.2 km from Mildura Airport. 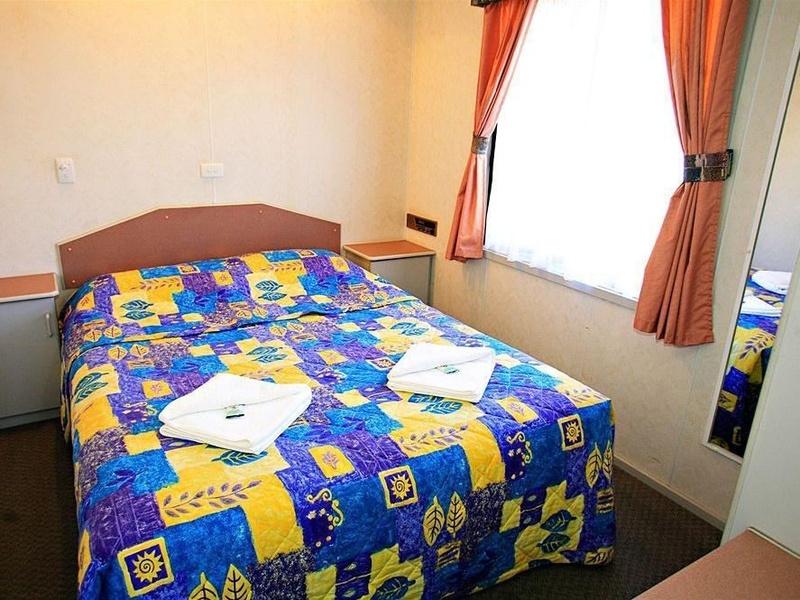 The hotel offers quality holiday accommodation. 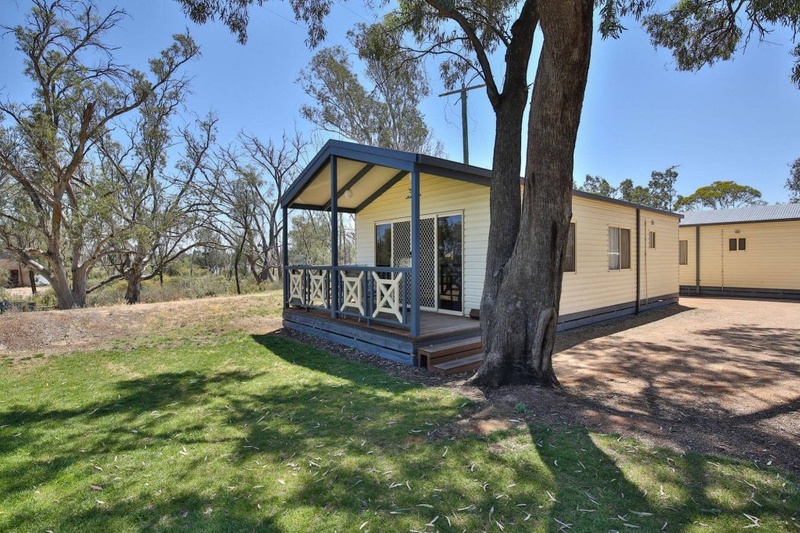 Set in over 2.8 hectares of beautiful trees and lawns on the banks of the Murray River, it provides the perfect backdrop for a relaxing holiday. Facilities on offer to guests include a lobby, a games room, a TV lounge and a children's playground. 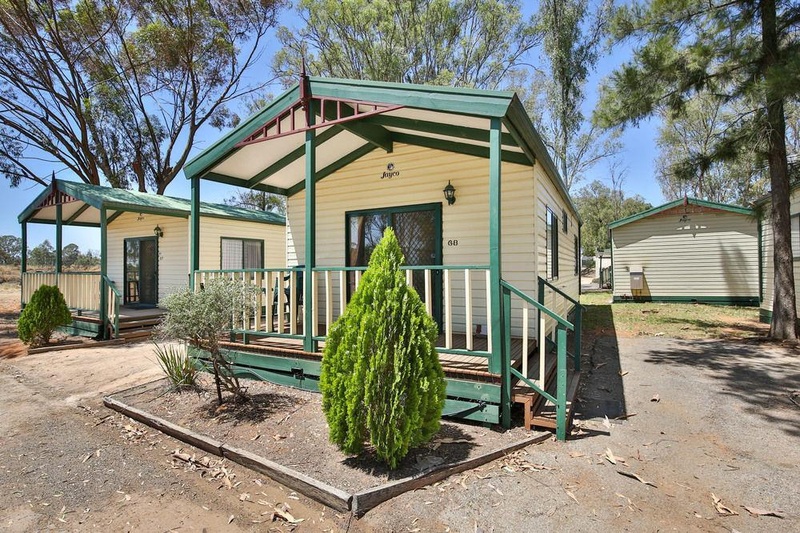 Guests have Internet access and a car park at their disposal. 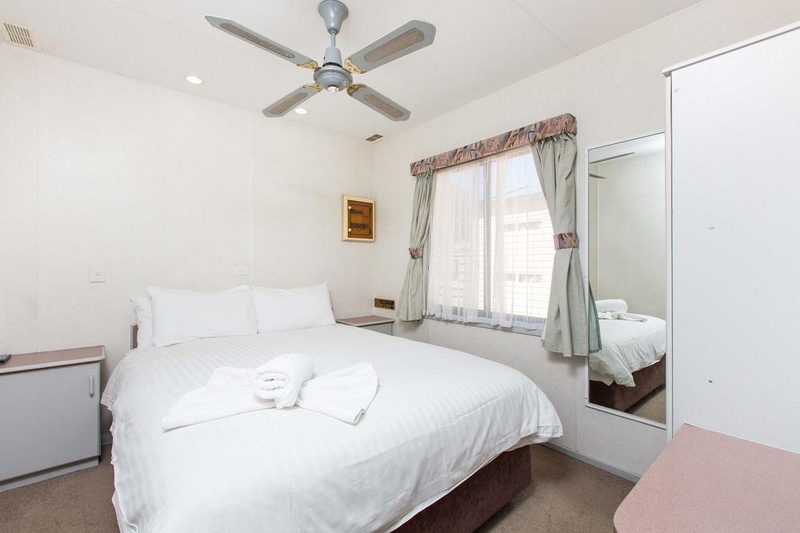 All rooms come with a private bathroom, a TV, a radio and a kitchen with a fridge and a microwave. Tea and coffee making facilities are also included in all accommodation as standard. The hotel offers an outdoor swimming pool with a children's swimming area as well as a recreation room with the opportunity to play table tennis or air hockey. The distance between Melbourne and Mildura via Bendigo and Sea Lake is 560 km, which is about 6 hours' drive. Friendly great sites. Close to town. Plenty of parking. Excellent accommodation. Close to the city center. Fantastic service. Great pool. Helpfull staff. Friendly greeting. Lovely staff. Free bikes. Excelent value for money. Free parking. Pool next to. Lovely pool. Great pool. Free bikes. Great facilities for the kids. Great facility. Heating in bathroom excellent. 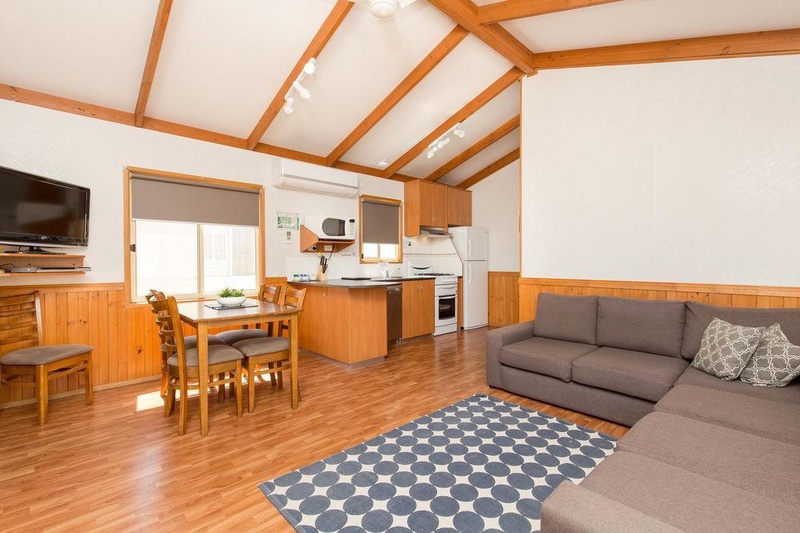 Roomy cabin. Great amenities. Overall clean. Clean amenities. Clean cabins.